Energy codes matter: In 2016, the residential and commercial sectors devoured about 40 percent of total U.S. energy consumption (or roughly 39 quadrillion British thermal units), the U.S. Energy Information Administration said in a May 2017 report. That voracious appetite can be reduced, though, if homes and commercial buildings include the latest efficiency technologies, such as “smart” thermostats, high-quality insulation, and advanced heating, ventilation, and cooling systems. Whether architects, construction companies, and others in the industry install those technologies, though, usually will depend on whether the local governments have adopted the latest version of the International Energy Conservation Code (IECC). The IECC functions much like other widely used building codes, and works in conjunction with standards for safety, health, and structural integrity. But while many communities periodically update their other building codes, they don’t always include the IECC, and if they do, they neglect to update to the most recent versions. The result: their residents and businesses buy, lease, or move into buildings that use far more energy than they should, wasting consumers’ money and leading to more air pollution and greenhouse gas emissions. Against this backdrop, SWEEP created its Energy Codes Count Award to encourage more communities in our six-state region to adopt the latest IECC. The award also gives local leaders positive feedback for undertaking the sometimes lengthy process of adopting new building energy codes – too often, government officials just hear industry concerns before they approve the new code, but they seldom learn about the real-life benefits of their decision. We hope that SWEEP’s Energy Codes Count Award fills that information gap. This year, we’re presenting the Energy Codes Count award to Henderson, NV. In 2014, Henderson adopted the 2012 IECC, which at the time was the newest version of the code. The IECC also underwent updates in 2015, but those changes mostly made the code easier for builders to understand and to follow, so its standards remain very close to the earlier, 2012 version that Henderson uses. 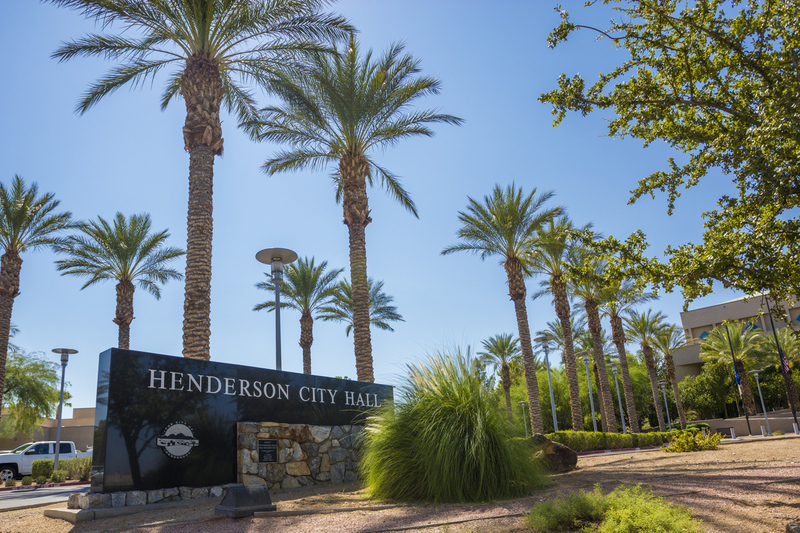 In the four years since adopting the new IECC, Henderson has saved its residents and businesses about $2.3 million on utility bills and reduced the community’s greenhouse gas emissions by about 30,254 metric tons, according to SWEEP’s analysis. We calculated the city’s energy savings for both homeowners and businesses by using the U.S. Department of Energy’s energy cost analysis methodologies for commercial and residential buildings. My colleague Tom Polikalas, SWEEP’s Nevada representative, presented the 2018 Energy Codes Count Award to the city of Henderson at a March 20 city council meeting. Henderson is the second community to receive SWEEP’s Energy Codes Count Award. In 2016, we had given the first award to the town of Parker, CO.